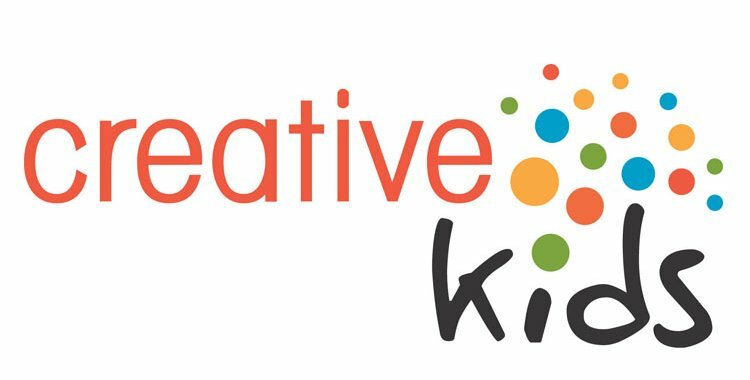 Creative Kids invites you to the 6th Annual Celebrate Kids fundraiser in support of Creative Kids in the Battlefords. The concert is Sunday, March 5 at 3 pm and features performances by the Community Youth Choir, The Remnants, Emily Jung and more! Find out more here.